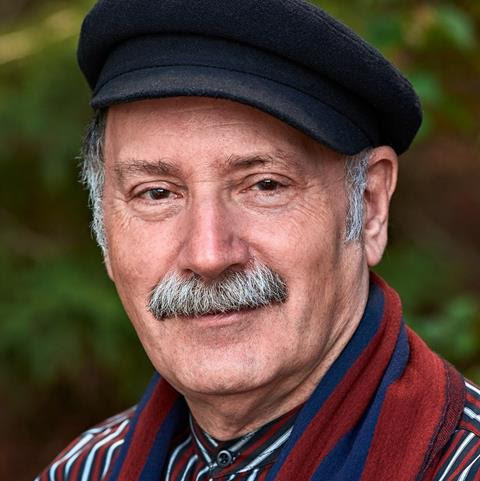 Walter Zev Feldman is a leading researcher in both Ottoman Turkish and Jewish music, and a performer on the klezmer dulcimer cimbal (tsimbl). During the mid-1970s, the and Andy Statman studied with the preeminent klezmer clarinetist Dava Tarras and were two of the creators of the klezmer revival. At the time, Feldman reintroduced the cimbal into klezmer music, notably in their groundbreaking 1979 LP Jewish Klezmer Music. In 1998 he co-founded the Khevrisa ensemble with Steven Greenman—their CD European Klezmer Music was issued by Smithsonian-Folkways in 2000. This program is co-sponsored by the American Jewish Historical Society, the YIVO Institute for Jewish Research, the Sholem Aleichem Cultural Center, and the An-sky Institute for Jewish Culture at the Center for Traditional Music and Dance.